Please use this form to make an inquiry about a tour. We will get back to you very soon with an answer. 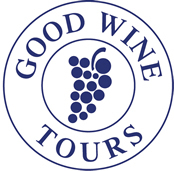 We will also let you know availability for your selected tour and how to confirm the booking. If you have any other questions, please contact us via the Contact page.